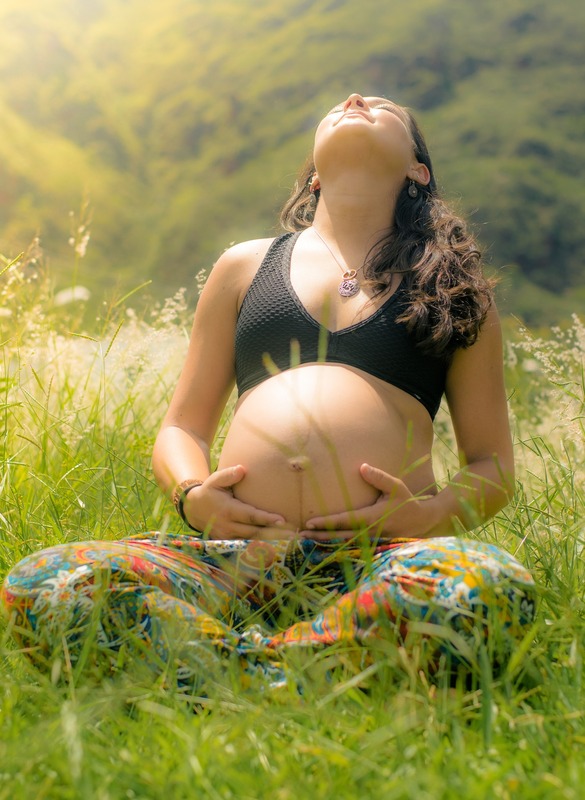 Prepare Your Body For Pregnancy…Naturally! The human body is amazing, and healthy babies are born every single day. Yet establishing some health basics prior to pregnancy can help to improve fertility as well as the health of both mother and baby throughout pregnancy, birth, and thereafter. Let’s take a look at some of the Who, What, When, Where, Why, and How of preparing for pregnancy naturally. Who should prepare her body for pregnancy? Any woman considering starting or growing a family in the future can benefit from lifestyle changes that improve wellness and promote a healthy pregnancy. The standard American diet, a stressful life, poor sleep, and lack of exercise all have negative effects on general health as well as potentially decreasing fertility. By establishing healthy habits long before starting a family, it not only promotes a healthy pregnancy but also becomes easier to continue those habits during the busy years following the birth of a child. What are some of the risk factors related to pregnancy that I should consider? 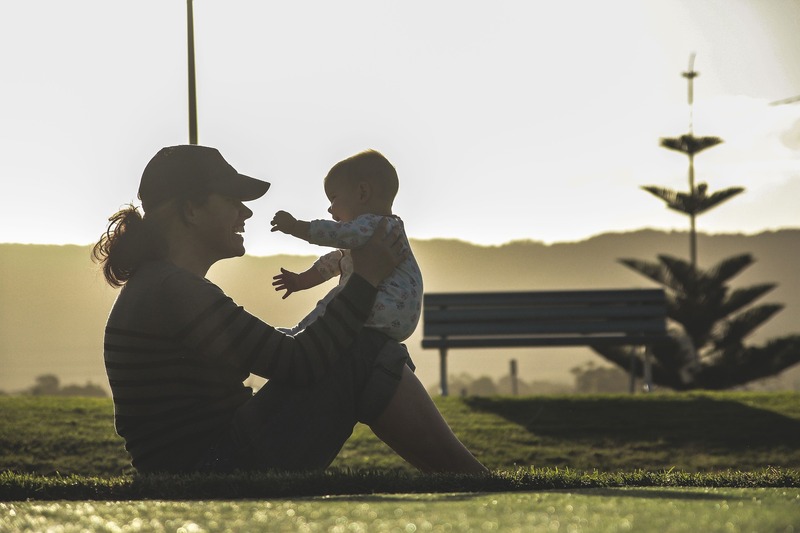 Potential risks related to decreased fertility include: tobacco use, obesity, lack of exercise, extreme exercise, heavy alcohol consumption, undiagnosed/untreated celiac disease, high or poorly managed stress levels, environmental exposures, etc. Many of these same risks are also related to complications that may arise during pregnancy such as gestational diabetes and preeclampsia. Why should I prepare my body for pregnancy? Beyond the previously mentioned concerns of fertility, gestational diabetes, preeclampsia, and other pregnancy complications, there is a growing evidence that the health of mom during pregnancy has effects on the health of baby not just during infancy but throughout life. Children born to mothers who were obese during pregnancy have an increased risk for future obesity, diabetes, and heart disease. When should I begin preparing my body for pregnancy? Anytime is a good time to begin preparing your body for a healthy pregnancy. Planning well in advance provides more time to establish a healthy baseline and solidify a healthy lifestyle prior to pregnancy; however, moving toward a healthier lifestyle at any time can help to promote wellness during pregnancy and beyond. How do I prepare my body for a healthy pregnancy? Nutrition – A diet rich in vegetables, fruits, protein, and healthy fats helps to stabilize blood sugar, reduce body burden of environmental toxicants, balance hormones, and promote overall health. It’s also important for diet to be low in added sugars and high in fiber. The Mediterranean Diet has been highly studied for many health conditions and has been shown again and again to be one of the healthiest ways of eating. A simple online search for “Mediterranean Diet” yields tons of resources, meal and shopping plans, and background information to help you incorporate the healthy principles into your lifestyle. Exercise – A sedentary lifestyle has been recently dubbed “the new smoking” in a nod to the negative health effects of a lack of movement. Regular exercise has many benefits including blood sugar stabilization, hormone balancing, mood stabilization, improved sleep, and increased memory among others. Always check with your doctor to determine your health and readiness before beginning a new exercise program. Remember, you don’t have to exercise perfectly. The most important thing is to find a type of movement you enjoy and include it in your life daily. Another easy tip is to set a timer at your desk reminding you to get up and go for a quick walk or stretch at least once each hour. Stress Management – Stress and anxiety negatively impact our lives as well as our health. There are many natural solutions to managing stress and anxiety. Choose one or two you enjoy and try to incorporate them in your daily life. Physical Activities such as yoga, tai chi, and other physical exercise have all been shown to improve mood as well as decrease symptoms of anxiety. Mindfulness and Meditation help to keep you in the moment rather than dwelling on the past or worrying about the future. Positive affirmations are a form of mindfulness that can help you to gain control over your thoughts, and serve as a reminder that you can choose your thoughts, feelings, and actions. Spirituality and religion can help you feel connected to a higher power and more centered within yourself, increasing calmness and promoting an improved mood. Acupuncture, herbs, and nutritional supplements can also help with feelings of stress, anxiety, and depression. Be sure to seek the guidance of a Licensed Naturopathic Doctor or Licensed Acupuncturist before utilizing these remedies. Environmental Factors – solvents, pesticides, heavy metals, and plastics (particularly BPA) can all have negative effects on fertility as well as overall health. Food, water, household cleaners, new carpeting and other building materials, food storage, and even beauty and skincare products can all be sources of toxicants negatively affecting health. Curious about your beauty and skincare products? Check out the Environmental Working Group’s Skin Deep database at www.ewg.org/skindeep to search for your favorites and learn more about their health safety. Where can I find help if I need more information? Are you interested in learning more about natural solutions to promote a healthy pregnancy? There are many health professionals who are knowledgeable about fertility, pregnancy, and lifestyle who can help you reach your goals. Consider working with a licensed Naturopathic Doctor and/or certified midwife. You can find more information from the “Find an ND” feature published by the American Association of Naturopathic Physicians (AANP) at www.naturopathic.org. UptoDate: Topics on Fertility, Gestational Diabetes, Hypertension During Pregnancy, Mediterranean Diet, Obesity in Adults, Complimentary and Alternative Medicine in Anxiety and Stress.